Nissan Group CEO Carlos Ghosn, widely credited as the father of the Nissan Leaf, allegedly lied about his salary to investors and used company assets for personal use, the automaker said Monday. Nissan announced that an internal investigation of Ghosn and a top deputy, American Representative Director Greg Kelly, uncovered the reported fraud. The company said it passed its findings on to Japanese prosecutors. Several media outlets have reported that Ghosn was arrested. Nissan's CEO Hiroto Saikawa said he would propose to the company's board that Ghosn and Kelly be removed from their positions at a meeting scheduled for Thursday. “Beyond being sorry I feel great disappointment, frustration, despair, indignation and resentment," he said, according to The Associated Press. Nissan did not comment on the scope of the alleged misdealing, but other Japanese news agencies reported that Ghosn underreported his income by $44.3 million (5 billion yen) over five years. Ghosn, who is also CEO of French automaker Renault, served as CEO of Nissan from 2001, after Renault bought a controlling interest in the company, until 2017. He is widely credited with saving Nissan from bankruptcy as well as running one of the automotive industry's few successful alliances. He was also a controversial figure in Japan as one of the only non-Japanese heads of a large Japanese company. 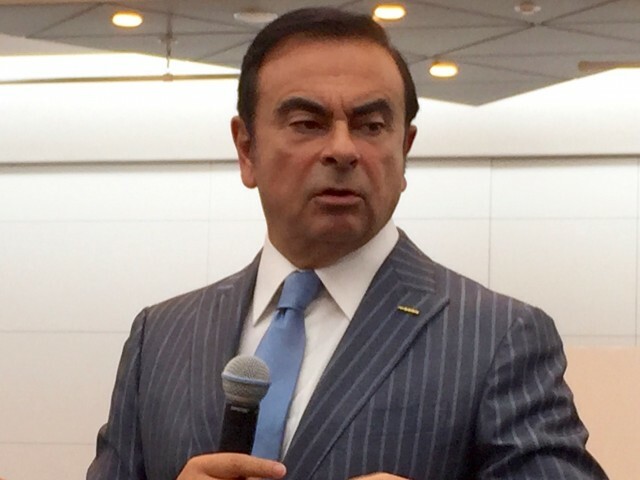 Ghosn was also the first executive from a major automaker to be an advocate for electric cars and to develop a dedicated new electric model for sale worldwide. 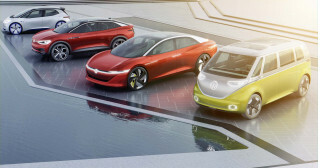 "We have been working tirelessly to make this day a reality—the unveiling of a real-world car that has zero, not simply reduced, emissions,” Ghosn said in 2010. "It’s the first step in what is sure to be an exciting journey—for people all over the world, for Nissan and for the industry. We celebrate today the start of a new chapter of our company's life." 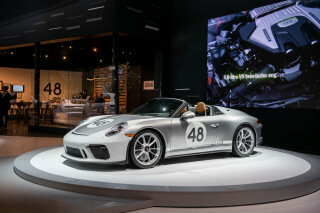 He committed to selling 500,000 electric cars worldwide by 2013, the first automaker to do so. 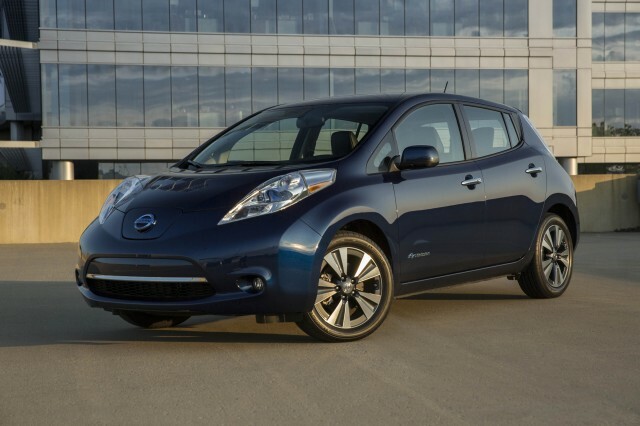 Ghosn's target turned out to be optimistic, however, with the company reaching 300,000 Leaf sales by the beginning of 2018, but it remains—for now—the bestselling electric car in the world. Ghosn's arrest comes just as the company is preparing to roll out the first long-range Leaf with a new battery that will carry it 220 miles between charges. 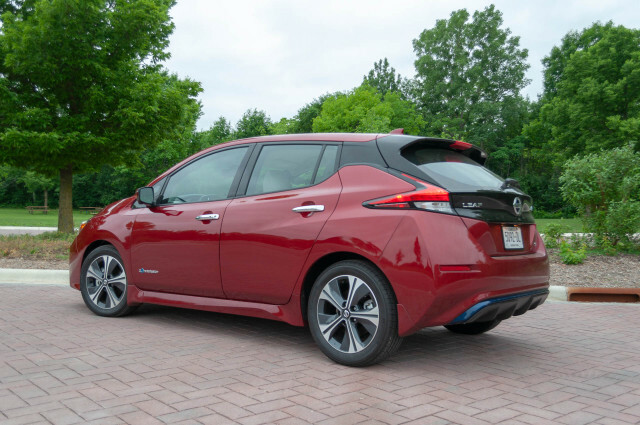 Amid widespread skepticism about electric cars from executives at established automakers, Ghosn's insistence stood out, and the Leaf likely would not have been as successful without his support. Faraday Future sues investor claiming takeover "plot"